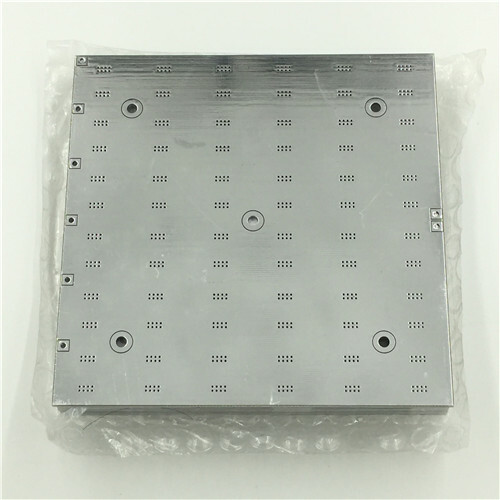 Item Specification: Price:Tooling fee $50+$0.02/pad Accept Quantity: ≤ 30 pieces Lead time:4-5 days SMT Assembly: We mounting all resistor and capacitor on your PCB.learn more our Special PCBA Prototyping services. 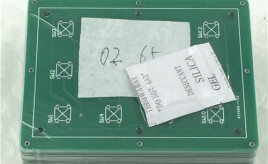 Manufacturing file required:PCB Gerber files,BOM,Pick and place file. Payment,click the button below, if total $100,please write 100 pieces. 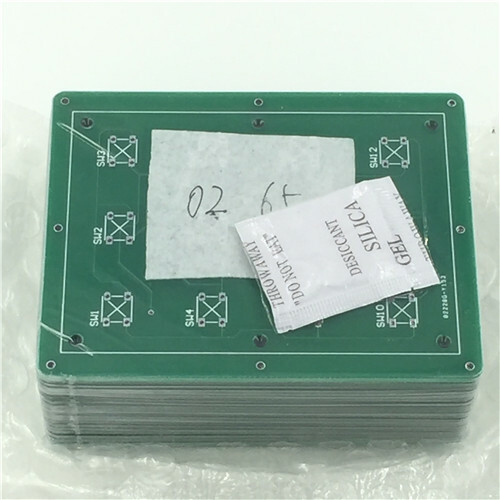 4 Layer PCB Prototyping Item Specification: Price:$100 Quantity:10 pieces Board Size:L≤10cm,W≤10cm Lead time:6-7 days Shipping:3-5 days by DHL Techincal Specification:Fr4,1.6mm,1oz,green solder mask,white silkscreen,HASL with lead. 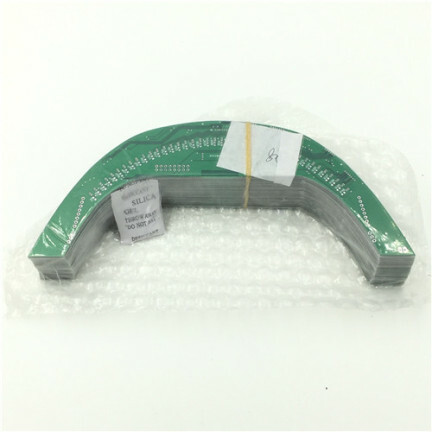 (Standard) Gerber files send to sales@hkpcba.com ,please also leave us your shipping information. 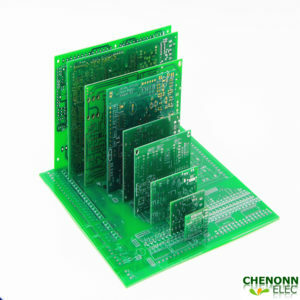 Our PCB Capabilities Quick turn PCB service 24 hours/48 hours/72 hours quick turn PCB services PCB Prototypes 5 /10/15/20/25/30/50 pieces PCB prototype Production PCB Single layer-28 layer, 30,000㎡/Month Low Cost PCB Whether single-layer or complex multi-layers PCB , every piece of printed circuit board will be tested before shipping. Our ERP system,advanced machines imported from Japan and Germany,and the China’s manufacturing advantage,these factors contribute our competitive price. Welcome to order your satisfying PCB ! We are your right choice.Take a look at our online store or contact us now!